First, how is it May!?! Second, how is Mother’s Day almost here? We currently don’t live close to either my mama nor Adam’s, but we do have several women that are dear to us that we want to drop off Mother’s Day goodies for this next week. 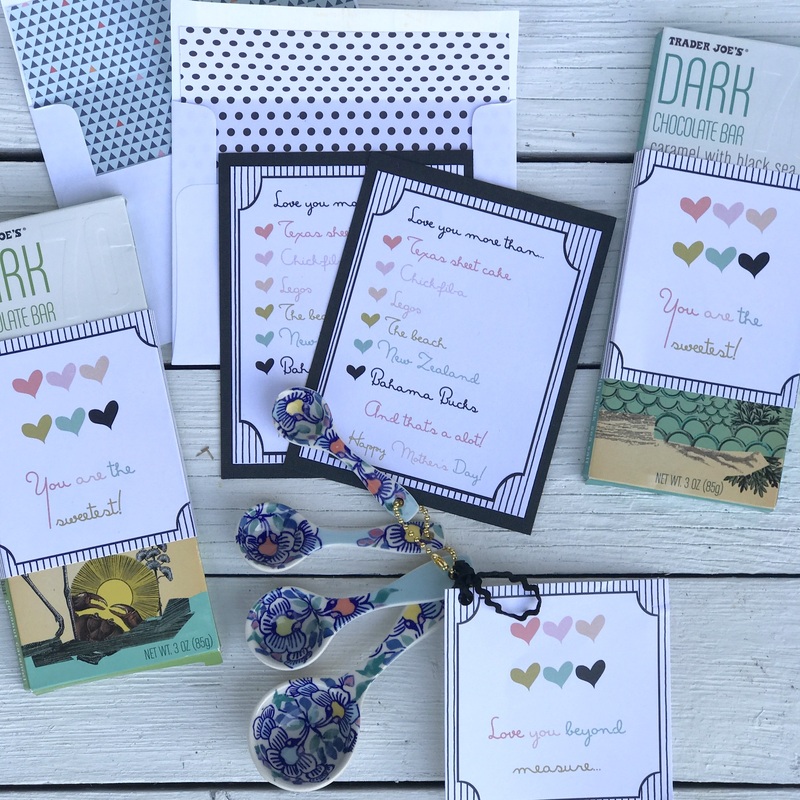 When I was putting together little packages for Teacher Appreciation Week (at the verylastminute), I decided to go ahead and make those Mother’s Day printables as well. Mostly so I am not in the exact same situation next Saturday evening as I was for Teacher Appreciation- haha. 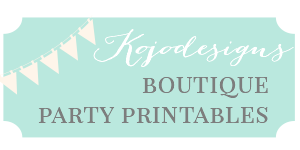 And I thought I’d go ahead and share the printables here too. 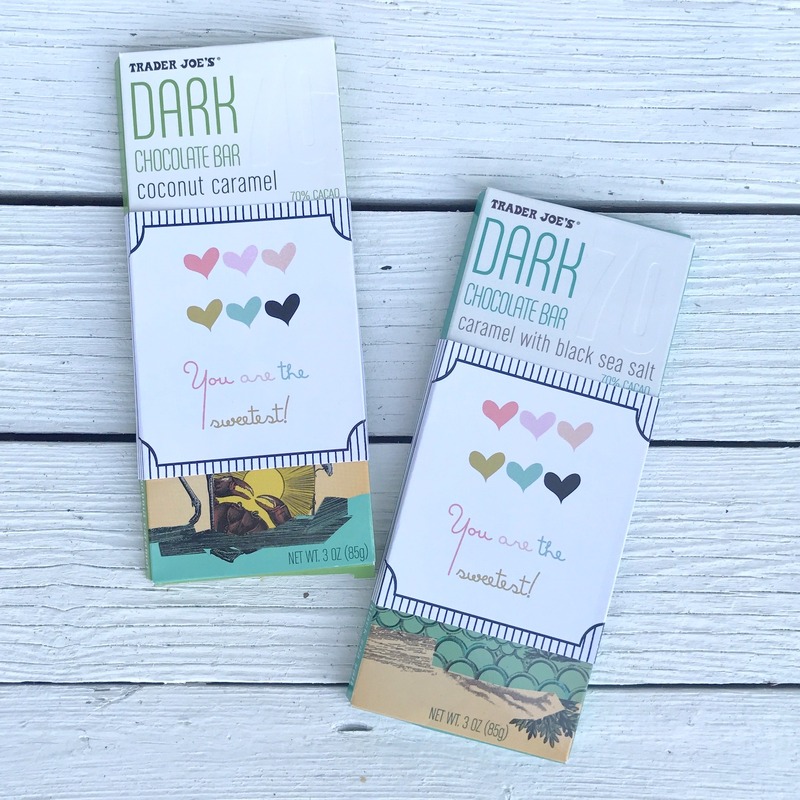 What mama (or special lady in your life) doesn’t need chocolate? Made the teensiest bit sweeter with these little labels. 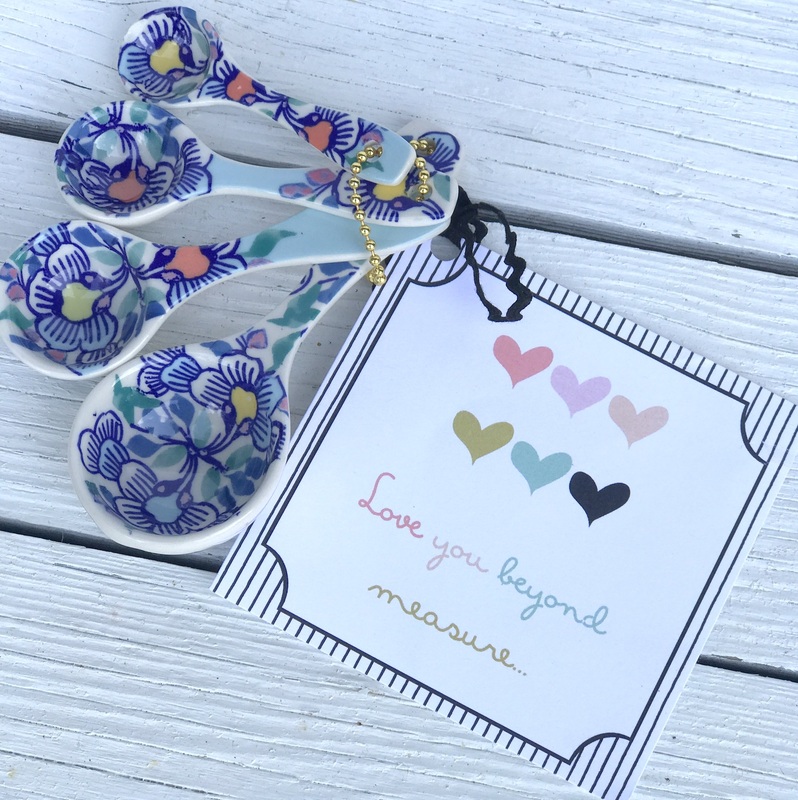 Or those cutest-ever measuring spoons (I got those ones at Anthropologie and they aren’t available anymore, but these ones are super similar)? 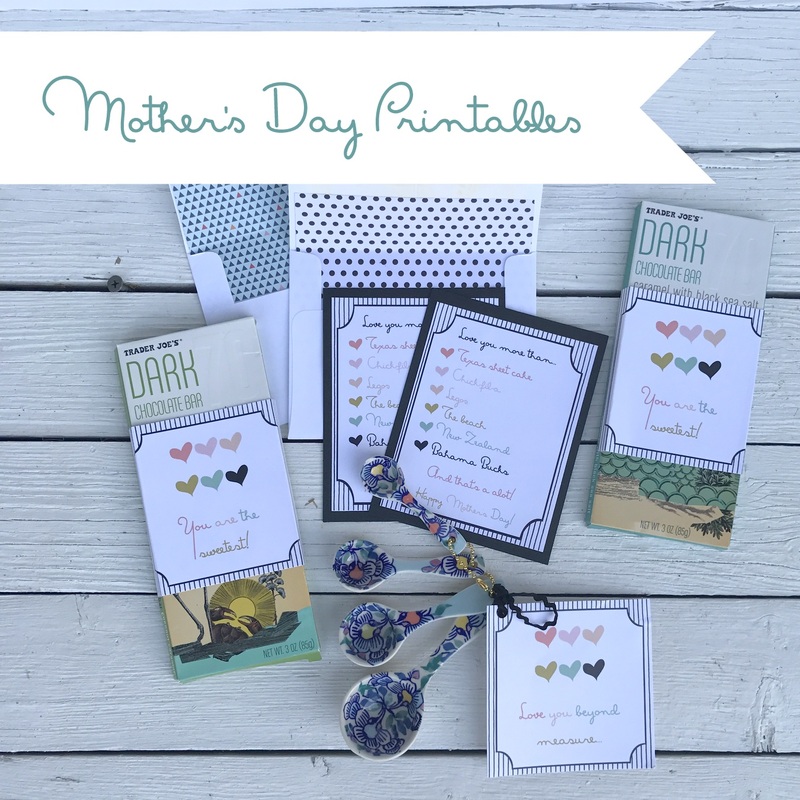 And just fill in the Mother’s Day card with all the things you love (but that you love your mom more than- haha). The kids came up with our list. 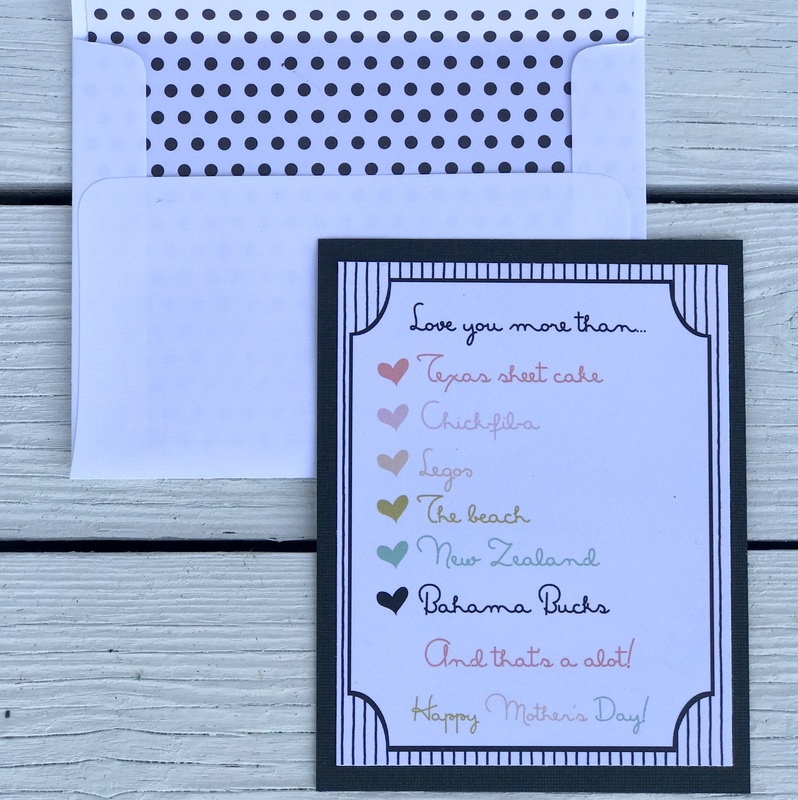 Of course, the card I’m sharing here is blank for you to fill in (though, I’m sure Chick-Fil-A is a universal love, right?). Happy Mom (and whomever else!) celebrating, friends!